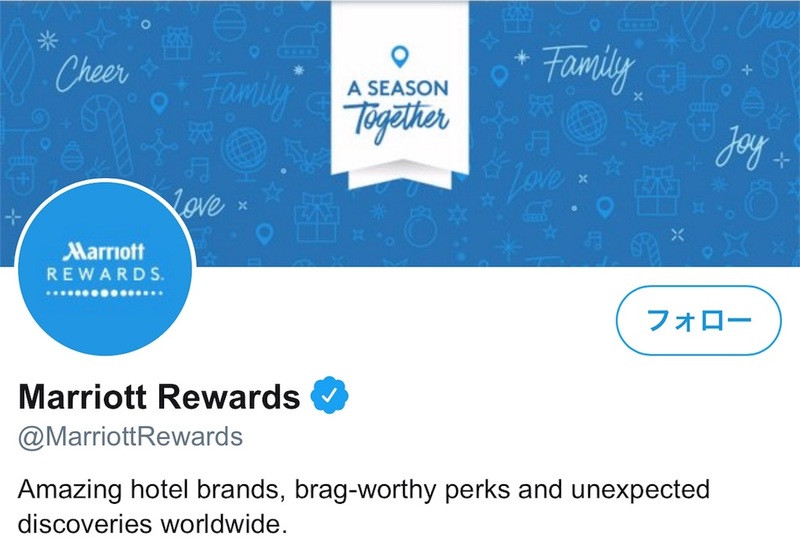 Marriott Rewards on Twitter: "We'll exchange presents next week. 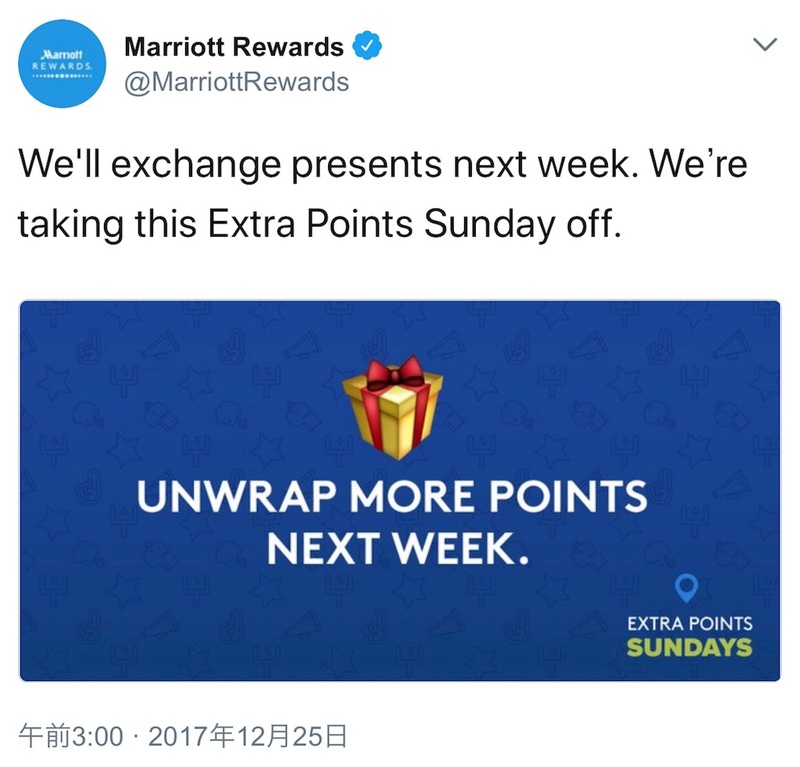 We’re taking this Extra Points Sunday off. https://t.co/4l36eUVRAa"